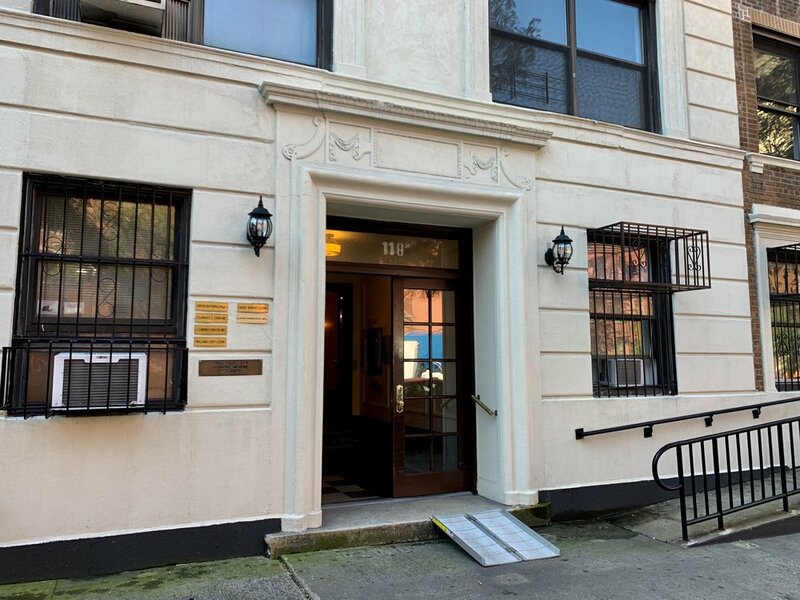 This location offers the best of the Upper West Side- close access to residents and a thriving neighborhood with cute shops, restaurants and cafes. This five room private windowed suite is steps from Central Park in a lux building with free Wi-Fi, high-speed elevators, in-suite bathroom, mail services, water, and soundproof walls. 110 West 96th has a stunning lobby and every room available has a large window with tons of light. Transportation is also easy with the 1, 2, 3, C & B trains all one block away. We do multi-year leases up to ten years. We do not have a office suite lease of less than 10 years and own our offices in Park Slope outright. Our available multiple year leases have your growth in mind affording you peace of mind and long term stability.